Are our cities sustainable? Are we prepared for new challenges as a result of climate change? 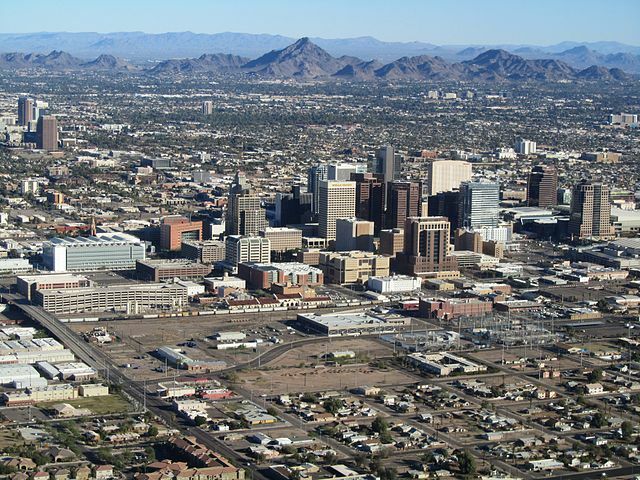 This reading comprehension looks at the situation of Phoenix, Arizona in the southwest of the United States. The quiz is based on material from Chapter 8 of LinguaFrame’s textbook Biology and Geology – ESO 3.